The hints of remote device management in Chrome OS come just a month after Android Police discovered a possible “ Easy Unlock” feature in the Chrome dev channel last month. This feature is also dormant for now, but it could allow users to skip the password entry screen when the Chromebook is paired with another device, such as the user's smartphone. 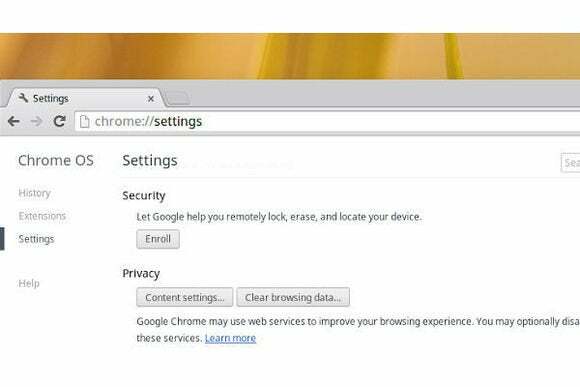 These security features, along with the addition of more offline apps and services, could help shake Chromebooks' reputation of being nothing more than a web browser.